Japanese Maples, Acer palmatum have been cultivated in Japan for centuries. These beautiful trees include hundreds of named cultivars with a variety of forms, colours and leaf types. Heights of mature specimens range from 0.5 m to 25 m, depending on type. The trees are particularly suitable for borders and ornamental paths because the root systems are compact and not invasive. Many varieties of Acer palmatum are successfully grown in containers. Well-drained soil is essential as they will not survive in soggy waterlogged soil. Trees should only be lightly fertilized, preferably using slow-release fertilizer. Nitrogenous lawn fertilizer should be avoided in the immediate vicinity of these trees as excessive nitrogen can cause overly vigorous growth that is prone to infection. Japanese Maples naturally self-prune any foliage that doesn’t receive enough light, such as internal branches which are overly shaded by its own canopy. The form of the tree, especially without leaves in winter, can be of great interest and they can be pruned to highlight this feature. Trees heal readily after pruning without needing aftercare. This species should not be pruned like a hedge, but shaped by carefully choosing individual branches to remove. Most cultivars of Japanese Maples are individually hand selected from specific seedlings which show particularly striking characteristics. The selected cultivar is then propagated usually by grafting. 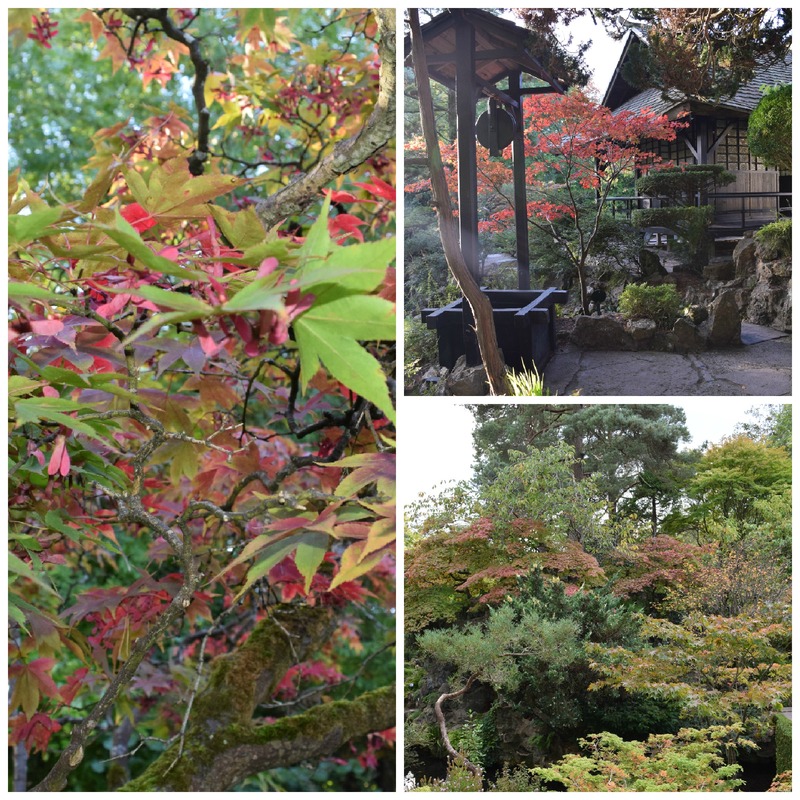 In Japan, the Japanese Maple is used as an accent tree providing gentle shade in summer and beautiful colours in autumn. There are more than 1000 cultivars of Japanese Maples and here in the Japanese Gardens we are privileged to have some of the most beautiful. There are multiples of many of the above cultivars in this garden and the sites listed above just give an idea of where there are individual specimens.